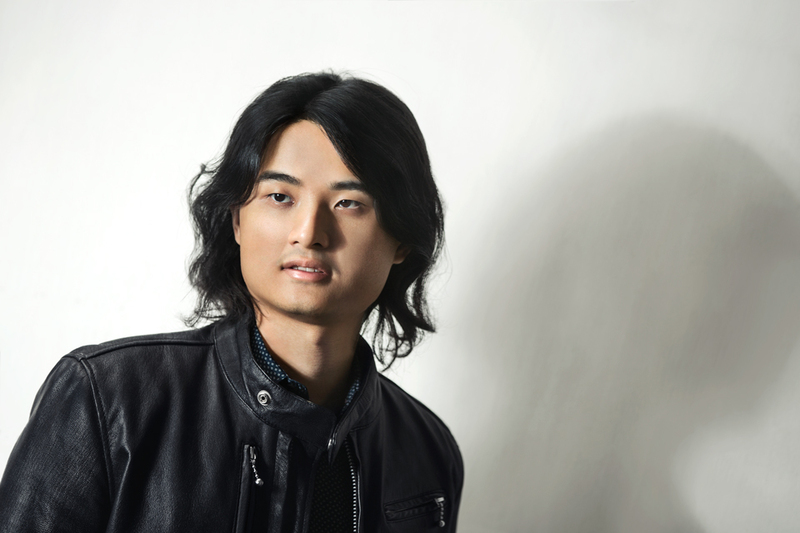 Rexy Tseng (1986) is an artist and software developer. He works primarily in painting and installation. His art practice derives from the dark humor and unrequited desires found within contemporary living conditions. He often plays on the binary relationships of subjects. This could be the relations of brothers, lovers, neighbors, enemies, or friends. Tseng uses pairing to fundamentally question love, lust, empathy, animosity, acceptance, reconciliation, grief, and other nuanced emotions. Born and raised in Taipei, Taiwan until the age of thirteen, Rexy Tseng relocated to the United States to further his education. He attended middle and high schools in a predominantly white neighborhood in suburban New York. From 2005 to 2009, Tseng enrolled as a fine arts student at Carnegie Mellon University in Pittsburgh, Pennsylvania. During college, he received multimedia and critical training in contemporary art, directed a student-run gallery, and learned the fundamentals of computing. Tseng graduated with honors, a BFA in art and a minor in robotics. Post-college, Tseng moved to the San Francisco, interning at technology companies while freelancing as a web developer. In 2010 Tseng received graduate scholarships from UCLA, so he relocated to Los Angeles to attend its MFA program in Design Media Arts, but eventually left to work full-time. From 2011 to 2012, Tseng worked for GOOD in L.A., initially as an intern and later as a junior software engineer. From 2013 to 2017, he was employed as an engineer at Mashable in New York City. Both GOOD and Mashable were media companies. In Fall 2017, Tseng left the workspace for the University of Oxford in England, where he enrolled as a MFA student at the Ruskin School of Art. He dropped out of the program after only one month to practice as a professional artist. Using the tuition refund and a government grant, he participated in artist residencies in Turin, Shanghai, Beijing, Paris, Chongqing, and Tokyo throughout 2018. Rexy Tseng extends his creative practice internationally, having had multiple exhibitions in China, Finland, Germany, Hungary, Iceland, Italy, Japan, Taiwan, and the U.S.. He has received awards and recognition from the National Culture and Arts Foundation of Taiwan, Taipei City Government, Pittsburgh Technology Council, Taipei Free Art Fair, and others. Tseng has participated in artist residencies around the world, including Cite internationale des arts, 3331 Arts Chiyoda, Organhaus, and more. He has been published and interviewed by TEDxTaoyuan, the Crossing, and Cheers. His latest artistic outing was as an artist-in-residence at Untitled Space in China in 2019.